It’s not surprising at a Starlet over-packs. So she must cut corners anywhere she can while still retaining her glamour. 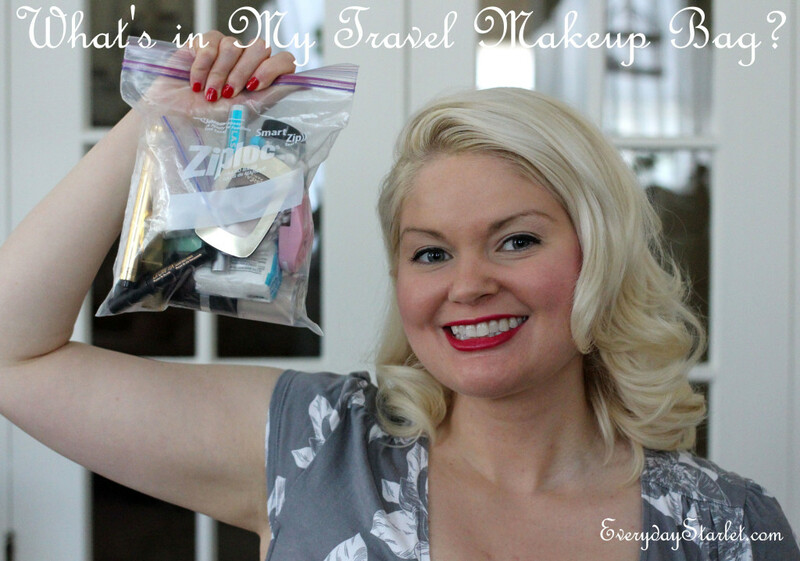 So I have a small travel makeup kit that I keep packed for any last minute getaways, including tools and products that I can use to get a variety of different looks.